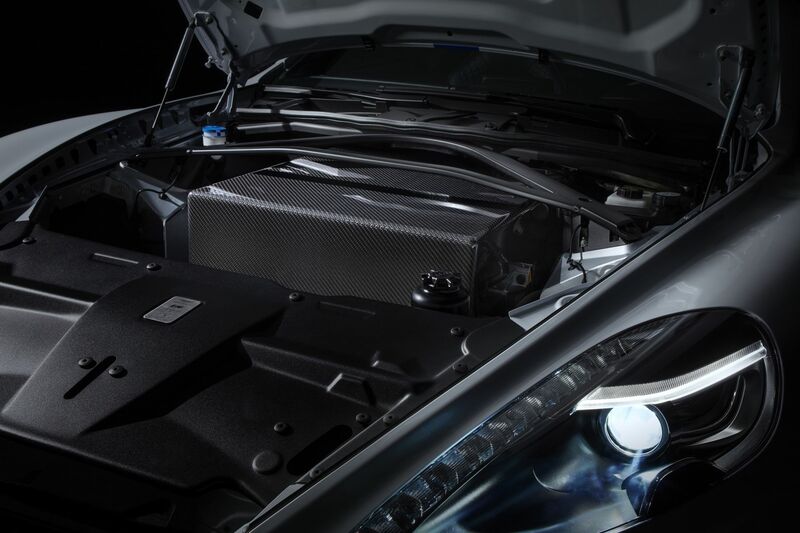 “Visually, the all-electric sedan features a re-designed underfloor which funnels engine from the front splitter through to the enlarged rear diffuser. 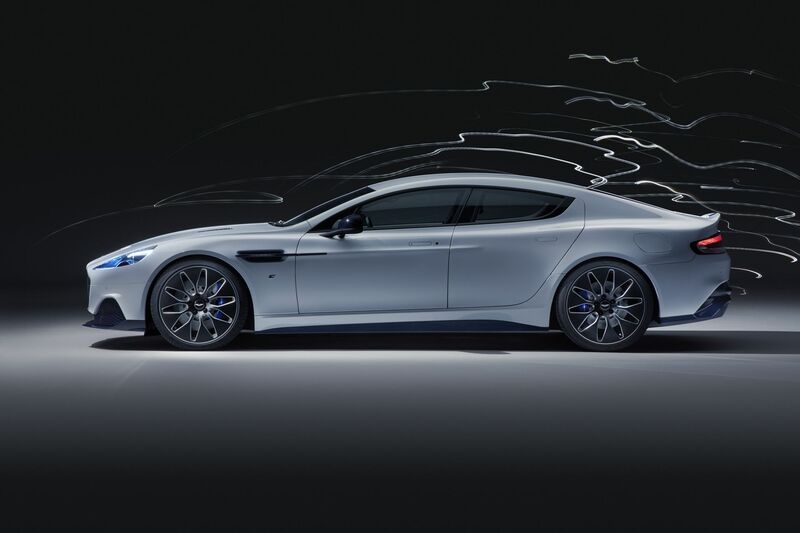 Forged aluminum wheels have also been developed for the model and come wrapped in special Pirelli P-Zero tires. 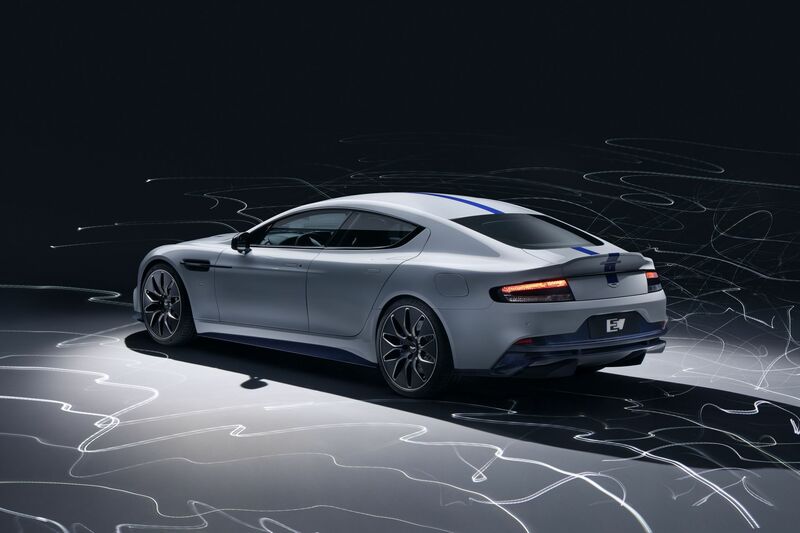 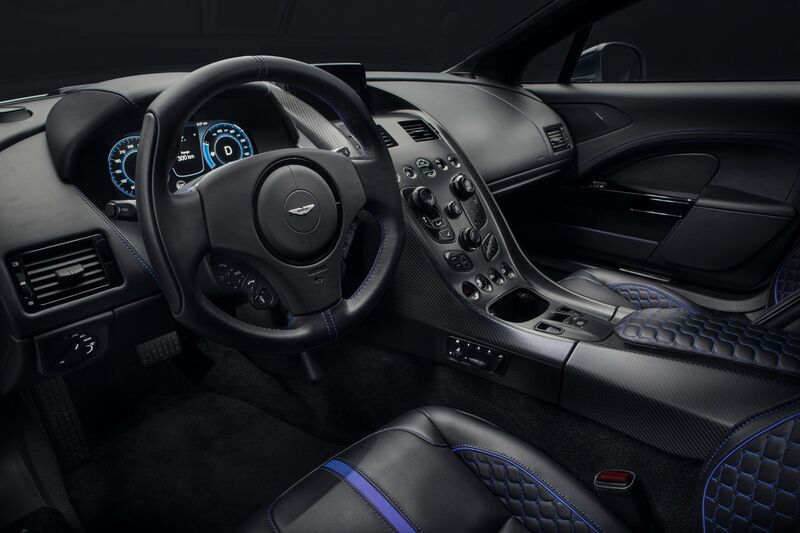 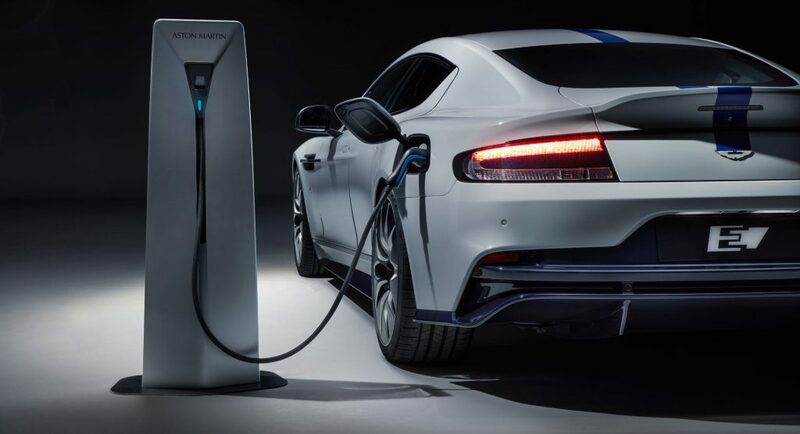 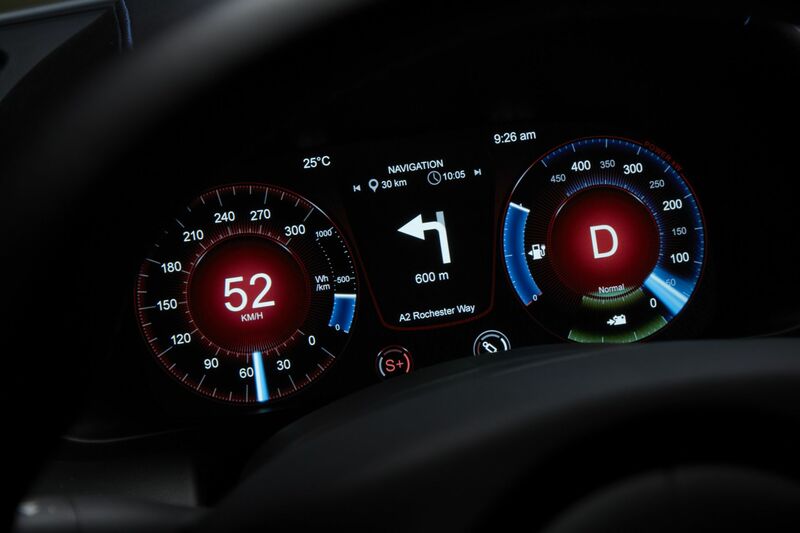 Production of the Aston Martin Rapide E will be capped at 155 units worldwide,” reports Car Scoops.